Fly ash, an industrial waste arising from coal fired Thermal Power Stations currently poses a serious operational constraint and environmental hazard. A 100 MV thermal power plant generates about 0.15 million tonnes of fly ash per annum when using coals with an ash content of 40%. 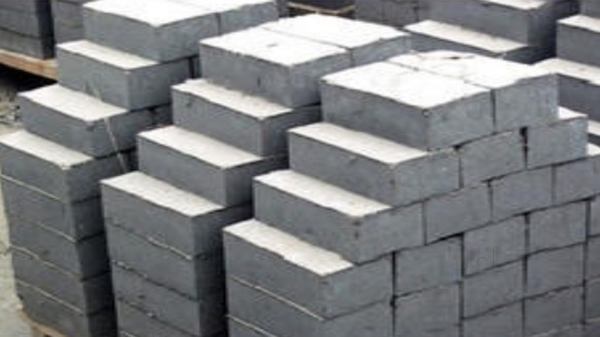 Fly ash ,on the other hand, posseses both ceramic as well as pozollan properties and therefore it can be utilised in a unique way for manufacture bricks. The know-how has been licensed to Pulver Ash Projects Ltd., Kolkata and number of other parties in India.